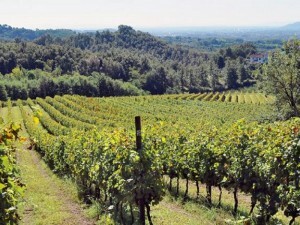 The Wine Road “Etruscan Coast” covers most of the province of Livorno and Pisa inland to the Montescudaio Doc. 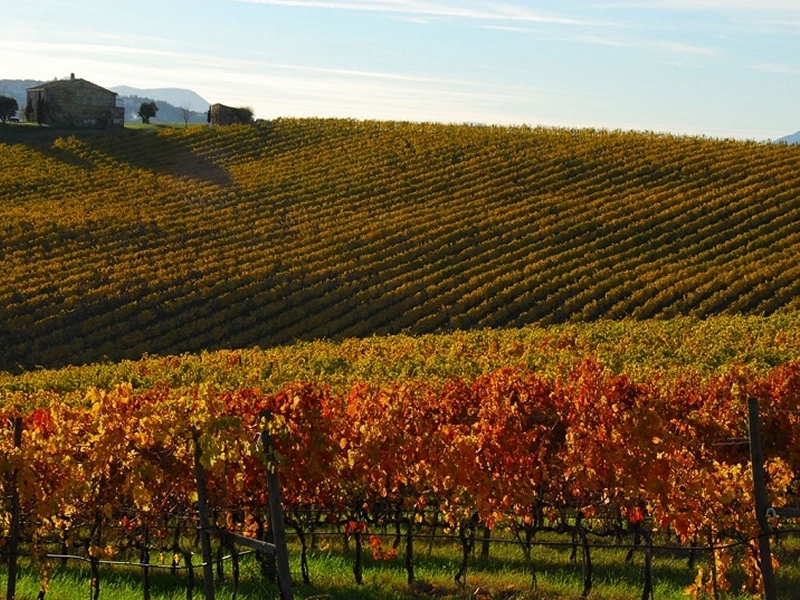 In this area are grown the most exclusive Tuscan VITIGNI from which originate wines such as Ornellaia and Sassicaia, Guado al Tasso (Bolgheri DOC), Montescudaio and Val di Cornia. 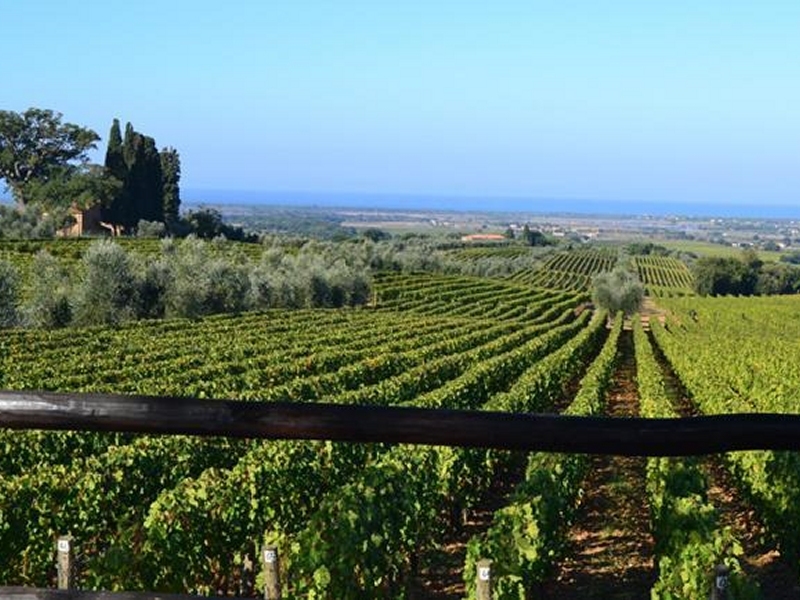 The Wine Road Etruscan Coast can be shared into four main areas: Bolgheri Doc, which extends from Bolgheri towards Castagneto Carducci through the oasis of Bolgheri, and it is here that are created the prized wines of Bolgheri. 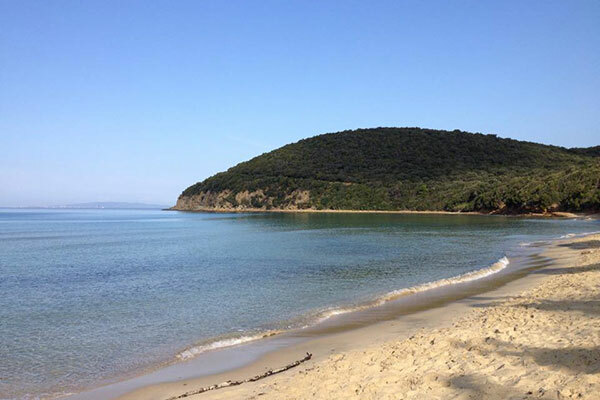 The Elba Doc area extends over the entire surface of the island where are grown the vines that produce the Aleatico wine or the vin santo Occhio di Pernice. 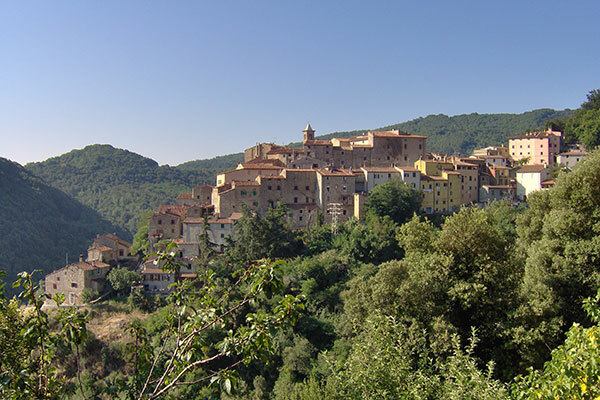 The territory of the Montescudaio Doc extends from Cecina to Guardistallo, Casale Marittimo, Montescudaio and then return to the Livorno coast in Bibbona. Finally the production area Val di Cornia Doc includes the area between Suvereto, through Campiglia Marittima and Piombino. 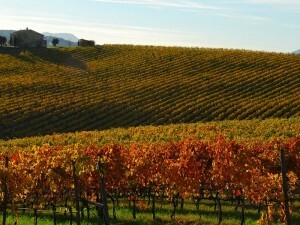 Great wines recognized and valued around the world. 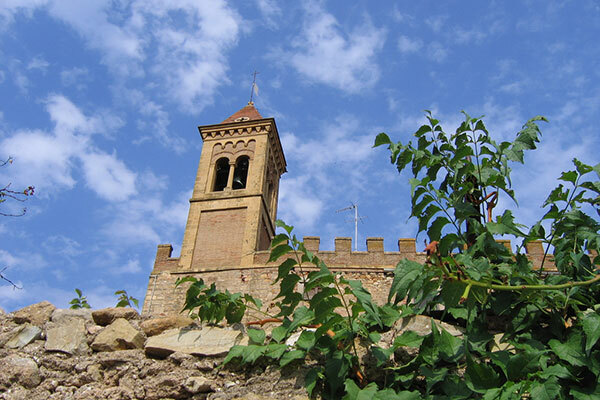 Sassetta is a small village surrounded by forests of chestnut trees in which you will find charming paths. 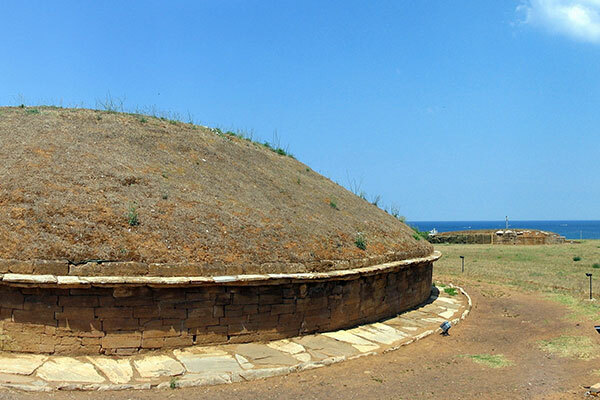 The sea of the coast of the Etruscans has been awarded with the blue flags of the European Union. Recent excavations of the Acropolis, can be visited by a walk in the Mediterranean. 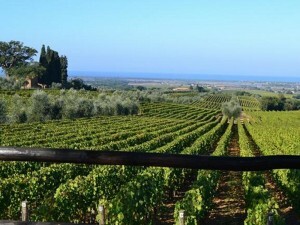 Sassetta, Bolgheri, Castagneto, Populonia, Suvereto and Campiglia Marittima will fascinate you. 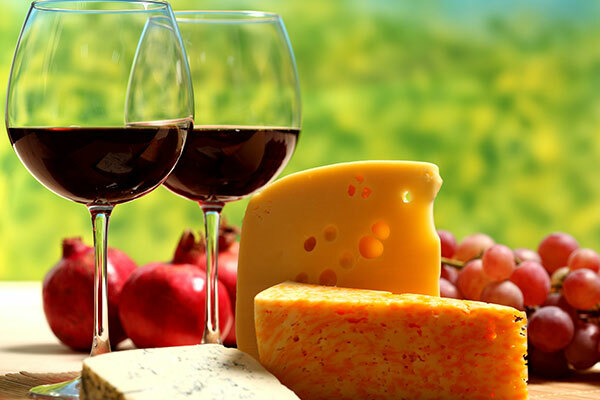 Alongside the beauty of Tuscany, the taste and the smell of ancient flavors. 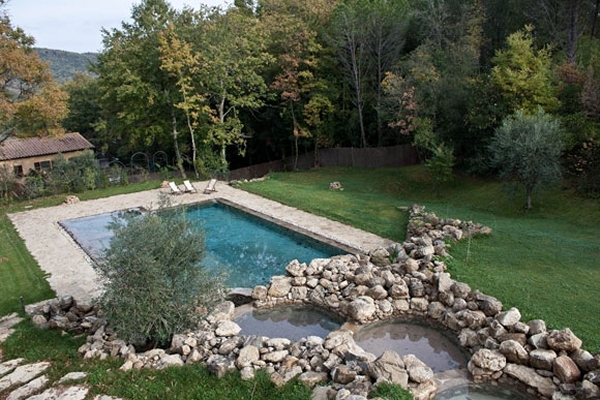 Not far from us are the thermal baths of Calidario Venturina, with thermal lake and spa. At Campo Carlo you will find maps with route maps, levels of difficulty 'and kilometers.